The former Pewtarex Foundry comes alive at 145 N. Hartley Street during Downtown Inc.’s Masquerade Ball, a launchpad to show the building’s potential. 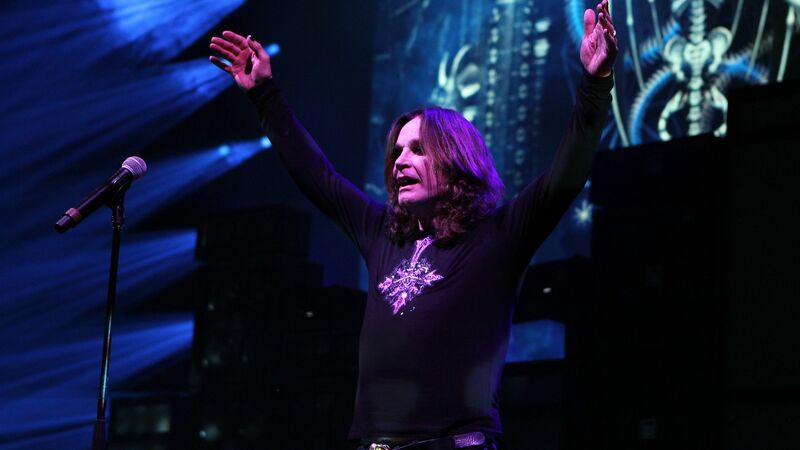 Ozzy Osbourne is on the road for his No More Tours 2 series of farewell concerts. The Prince of Darkness is coming to Chocolate Town. Ozzy Osbourne’s “No More Tours 2” is set to hit Hersheypark Stadium on Saturday, June 8, 2019. The date is the sixth in a 27-stop North American tour that begins on May 29 in Atlanta before wrapping up on the West Coast on July 29 at the Hollywood Bowl. Heavy metal giants Megadeth will be opening for Osbourne. Ticket prices range from $19.50 to $569.90, according to Ticketmaster. Tickets will be available on Friday, Nov. 9, at 10 a.m. Pre-sale begins on Tuesday, Nov. 6. “No More Tours 2” is the performer’s final world tour, but is not being marketed as the singer’s farewell tour. He is expected to play “short run dates in the future,” according to an interview with Rolling Stone.